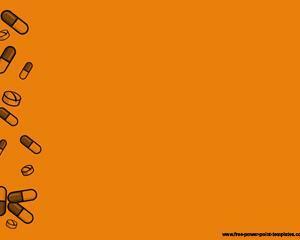 Rehab PowerPoint template is a free rehabilitation PowerPoint slide design that you can download to make presentations on rehab or medical presentations requiring pills and other related images. You can download free Rehab PowerPoint Template for presentations if you need a free background for your rehab projects. You can use this Rehab PPT template for presentations on drug rehab programs, drug rehab cost table in slides as well as other rehab presentations including best rehab centers. Specific states may have some other needs for example people who need presentations on California drug rehab or or Florida Drug rehab presentation needs. 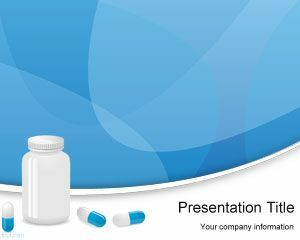 You can download free rehab PPT template for PowerPoint presentations compatible with Microsoft PowerPoint 2007 and 2010. Free rehab template has pills in the background image and blue background color.